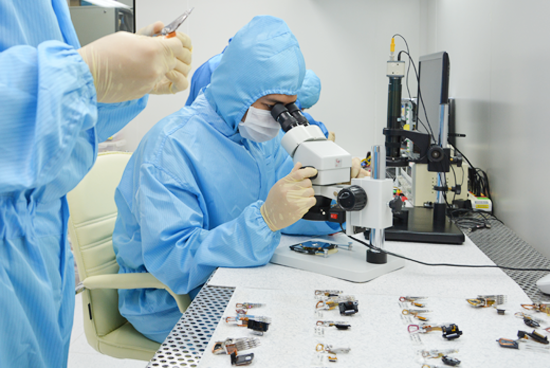 Clean Room is a must for data recovery process to protect drives and data from contaminant damage by small particles or dust that came from the environment. 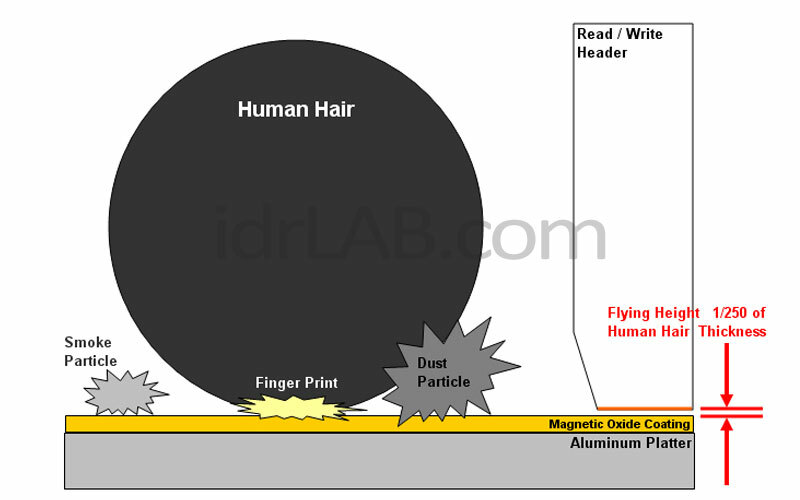 A normal environment can have as many as 100,000-200,000 particles per cubic feet and these airborne particles can accumulate on the open hard disk drives, causing read-write heads to malfunction and damage the device’s platters. Today there are many data recovery service centers in the market and some of them laid claim to having a clean room facility. This is a chance that your valuable data could be lost forever if the drive opened for data recovery process in the environment that did not safe for hard disk. Clean Room means closed environment that number of tiny air bone particles, temperature and humidity controlled to standard value. - Class 100 means room environment that there are fewer than 100 particles larger than 0.5 microns in each cubic foot of air space. This image is in copyright of IDR. Reproduction without the written permission of IDR is illegal. "Clean Room Class 100 is best for Hard disk Data Recovery"